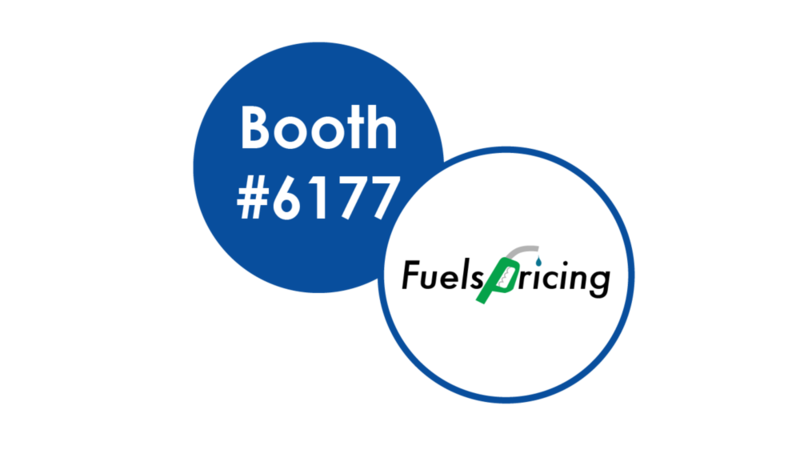 Offers a scalable, cloud-based platform to manage, measure, and monetize fuels-based loyalty programs. From enhancing productivity, reducing overhead, and increasing profits, we have the integrated software solutions and keen expertise to help elevate your daily financial performance. Delivers significant performance improvements in supply chain pricing. A complete accounting/ERP system that petroleum marketers need to manage and grow their businesses.